Who Are You & How do we Identify with You? We like to think long-term. Where will your company be in the next two to five years? What about five to ten years? We can help you develop a brand that will upscale from a start-up to a more complete corporate identity. We’ll create a corporate colour palette that will extend across your entire brand. From web to print to package design and advertising, your clients will recognize your company by the visual impressions you make. When to invest in branding? In order to grow, a strong root system is essential! 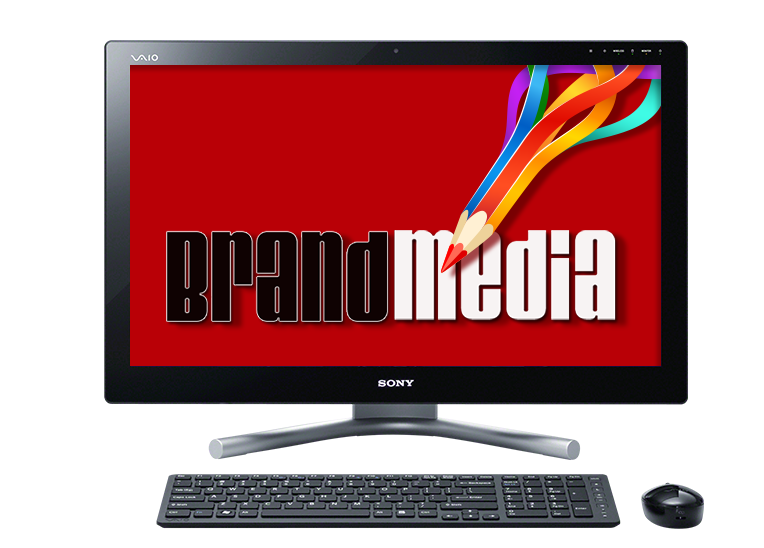 By working with BrandMedia, you will be tapping into years of experience. We approach each project from all sides, considering Brand Identity, evaluating competitors, mapping out information architecture and identifying target audiences. Our job is to ensure that your website has a piece of solid ground to live on, with every aspect in line with your primary objectives. Creating an effective brand is something that requires experience. The design and marketing company you work with needs to ask the right questions in order to get the right concept.